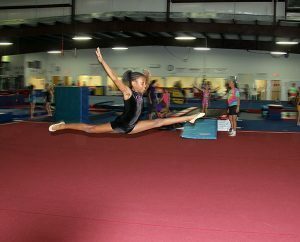 Have your child’s PRIVATE party at Carolina Gymnastics Academy, and leave the entertainment and supervision to us! Your party is the ONLY party in the gym! 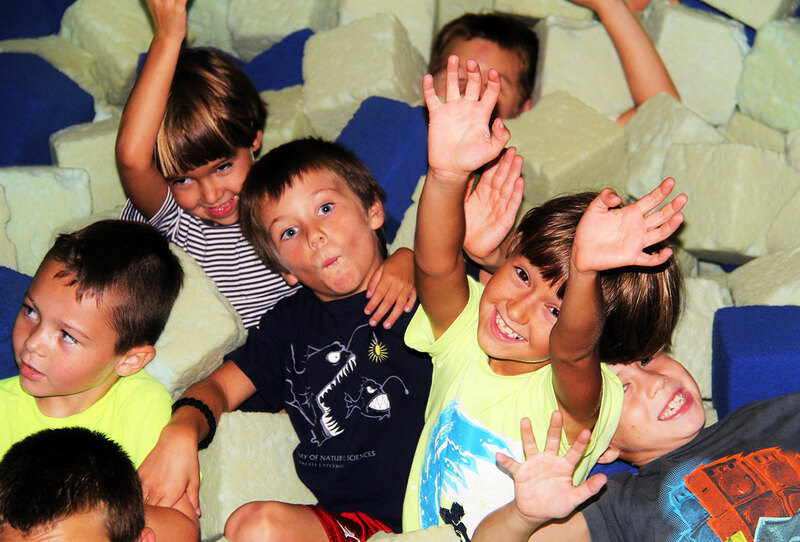 For the first hour, children can play in the gym, use the inflatables, swing on the rings, jump on the trampoline, and play in our 2 foam block pits. After that, you have a half hour in the party room to enjoy your birthday cake. We provide the facility, coaches, tables, maps/invitations, and goodie bags; you provide whatever food, drink, paper products, and decorations that you want. Cost of the party is $275, payable upon reservation. Parties are non-refundable 2 weeks prior to date. There is a $50 cancellation fee with 2 week notice. Click on “View Monthly Events Calendar” to book online, or call the gym. 30 children MAXIMUM! Due to time constraints, we do not open presents at the gym. Join us Monday, Tuesday, Wednesday, Thursday, Friday, & Saturday mornings from 9 – 11 a.m. for free play and socialization for children 6 months to 5 years, and their parents. $6 per child 6 months to 5 years – parents are FREE. For the safety of our youngest gymnasts, children older than 5 are not allowed @ Watch Me Play! Drop your child off during the summer to play in our fully air conditioned gym! 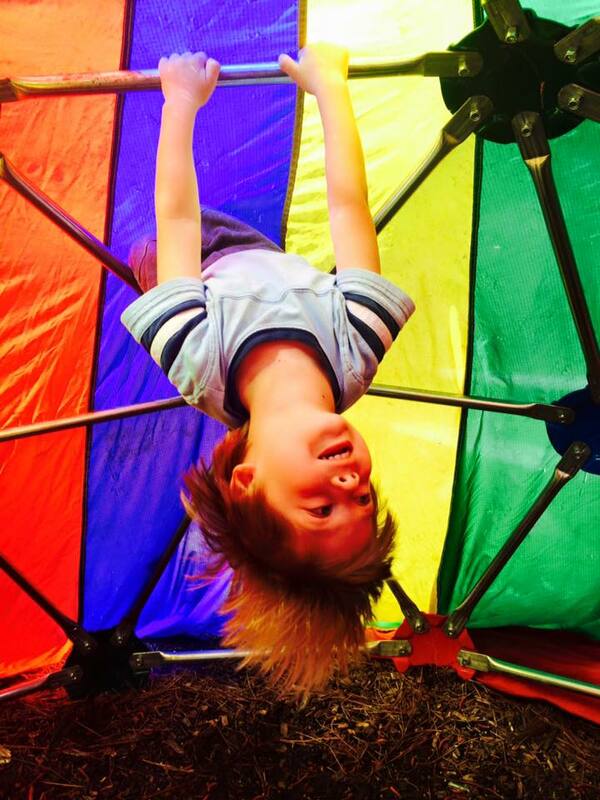 Monday ~ Friday, 1:00pm-3:30pm, boys & girls, ages 3-11years. $8/hour, payable upon pick up. No reservations~just show up!